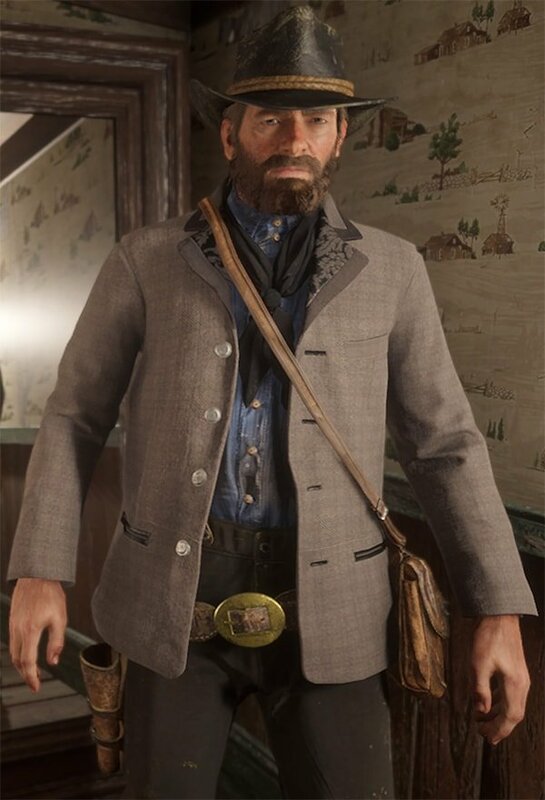 Rambler jacket is one of the Coats in Red Dead Redemption 2 (RDR2). Outfits are Garments, Clothing and Costumes that players may obtain by visiting Outfitters and General Stores. Some special items require Legendary Animal pelts, and are traded in at The Trapper. Others are found at Merchants throughout the game.